At Ruwac USA., we specialize in industrial vacuums and only industrial vacuums. Because this is all we do, you can rest assure that quality, design and performance are our utmost priorities. We stand behind every vacuum system we manufacture. We won’t recommend a vacuum system without knowing the application, the amount of use within the application and who will be using the vacuum system. We pride ourselves in providing industrial vacuums that fit your application and exceed your expectations. Ruwac USA is American owned and independently operated with all vacuums Made in America with American made parts. We are also the exclusive North American partner of Ruwac Industriesauger GmbH of Germany, a highly respected world leader in industrial vacuum systems. All design and manufacturing of Ruwac USA products takes place in our own ISO-9001 certified, 90,000 sq. ft. production facility in Holyoke, Massachusetts. 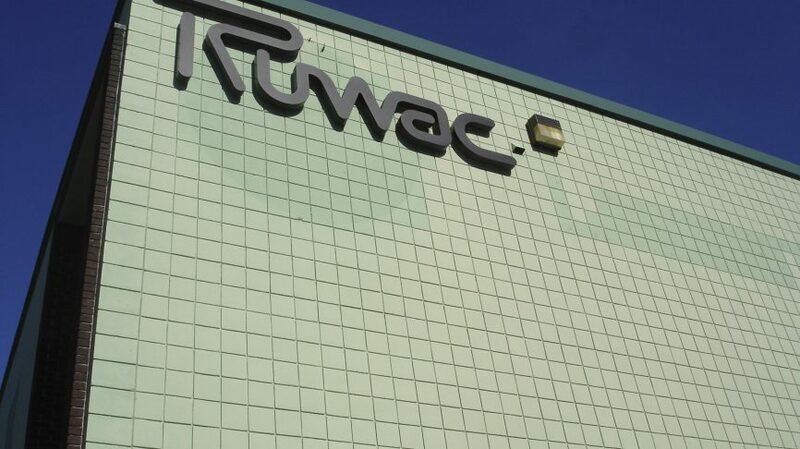 Established in 1984, Ruwac USA is one of America’s most innovative designers and manufacturers of technologically advanced, superior quality industrial vacuum systems for virtually all industrial applications, including, but not limited to: building maintenance, manufacturing processes, explosion proof safety, fume extraction, dust removal, machine tools and more. Long ago, Ruwac USA chose the elephant to be the company emblem. After all, the elephant is nature’s own super heavy-duty wet/dry vacuum system. They are incredibly tough; highly versatile; work hard and live a very long time just like Ruwac vacuums. Elephants are very dependable – doing their job well, anywhere and anytime. They are uncomplaining, simple to guide and don’t TIP over. Ruwac implements those great qualities into every vacuum we design and build. Let us show you that this “elephant” is one you want in the room.